We thrive on challenging projects that push the limit of creativity & design. 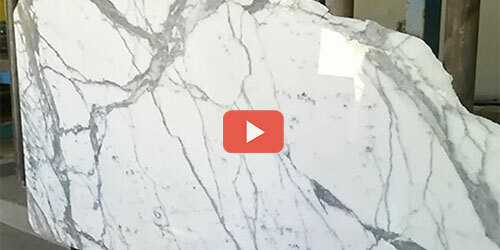 Tithof Tile & Marble is the premier stone fabricator and tile boutique with locations on the Northshore of Chicago, IL and Kenosha, WI. Tithof focuses on quality design and installation of materials such as granite, quartzite, marble, ceramic, custom mosaic and glass tile. We pride ourselves on excellence, which is evident by our high volume of long time repeat clients. Tithof’s team of accredited designers and craftsman provide the service and personal touch that clients need when making an investment on this scale. 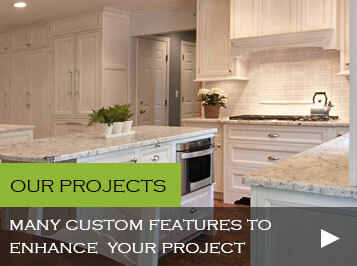 From single site installations such as a kitchen backsplash to whole home stone fabrication and tile design, our detail oriented design, project management and quality products do not differ. 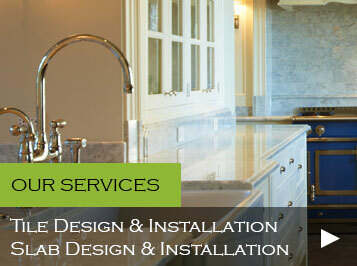 Our attention to detail in your homes has paved the way for our long standing & distinguished service record. 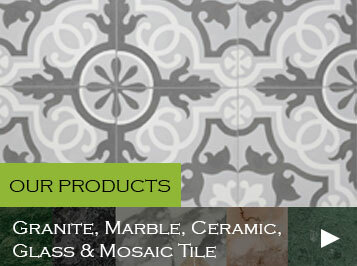 Tithof Tile offers different partnership options tailored to our customer’s individual needs.